See a list of preventive services below. See a list of restorative services below. 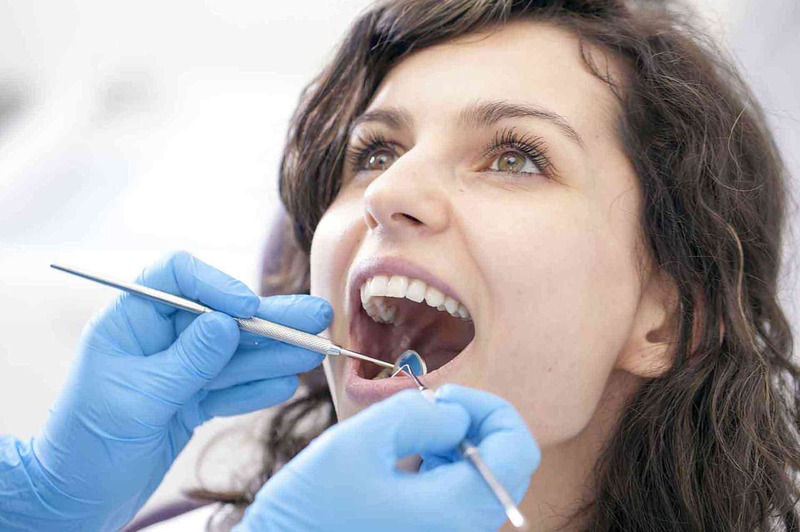 See a list of cosmetic dental services below. 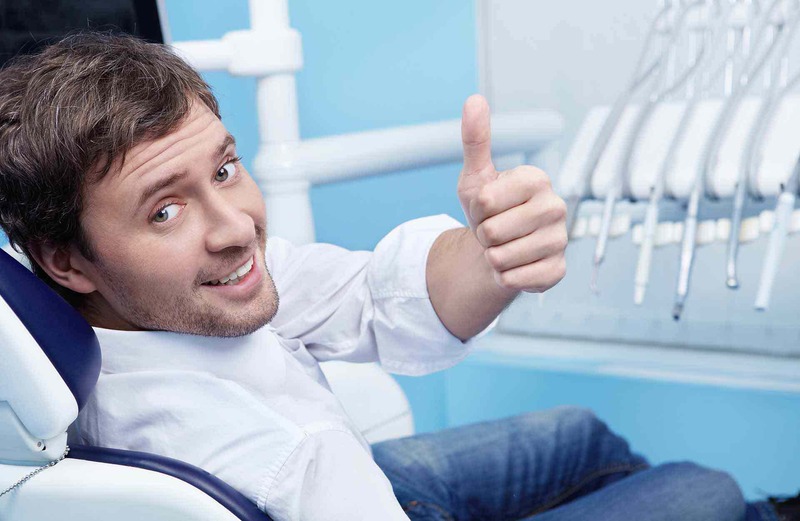 See a list of emergency dental services below. We offer a full compliment of Preventive services. They include every dental procedure in this list: oral examination, digital x-rays, intra-oral camera, routine cleanings, deep cleanings, fluoride treatments and 2nd opinions. 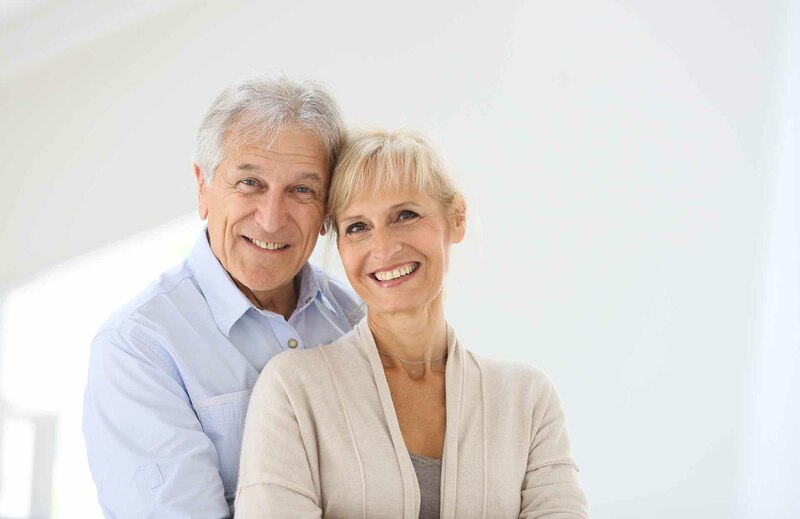 Our Restorative dental services include: white fillings, dental implants, crowns, bridges, root canals, emergency treatments, oral surgery, dentures and partials. Our Cosmetic dental services include: teeth whitening, veneers, bonding, smile make-overs and Invisalign removable braces. 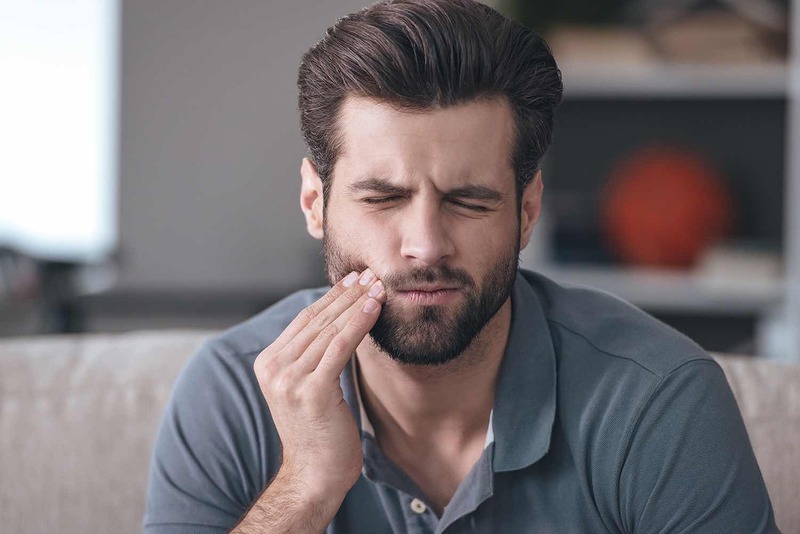 Our Emergency dental services include: broken fillings, dental pain, chipped teeth, bleeding gums, broken crowns or bridges, denture repairs, denture relines, extractions, root canals, etc.